RobertDouglas advised KHP Fund I, L.P., a Kimpton-sponsored hotel real estate fund, in the $44 million refinancing of the Nine Zero Hotel Boston, a Kimpton Hotel in Boston, Massachusetts. The 18-story premier boutique hotel was acquired by the client in 2006. The assignment necessitated a highly accelerated marketing process and RobertDouglas was successful in creating a highly competitive bidding environment, which resulted in exceptional pricing and terms. Located in the heart of downtown Boston within walking distance to several primary demand generators, the Nine Zero Hotel Boston offers 190 immaculate keys, over 2,400 square feet of meeting space, and a newly renovated food and beverage concept, the Highball Lounge. 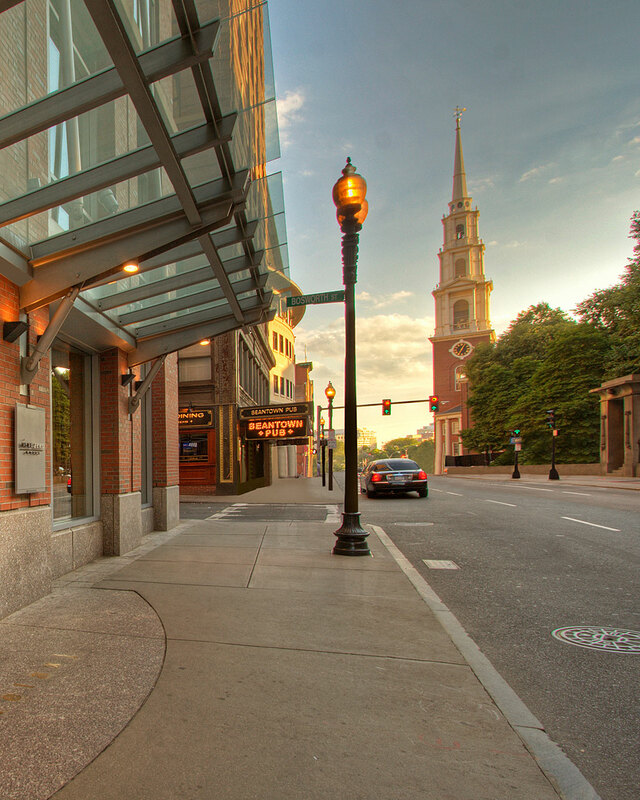 The hotel is ideally located within walking distance of major attractions including the Quincy Market, Boston Waterfront, Chinatown, and 34 million square feet of office space. Key Count: KHP Fund I, L.P.